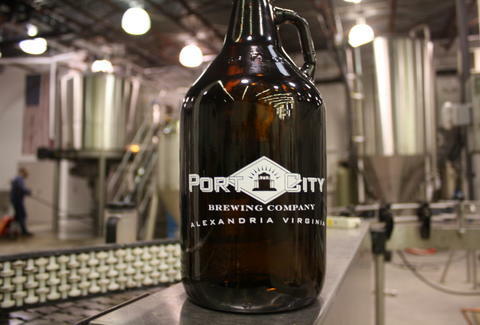 Port City Pint Party. Say that five times fast... but try it now, not on Sunday after drinking a bunch of beers at the brewery's grand re-opening. They'll be showing off a new tasting bar & express growler-filling station, rocking to live music from 2-4p, and hosting both the Big Cheese truck and tours with tasting flights of their entire lineup.